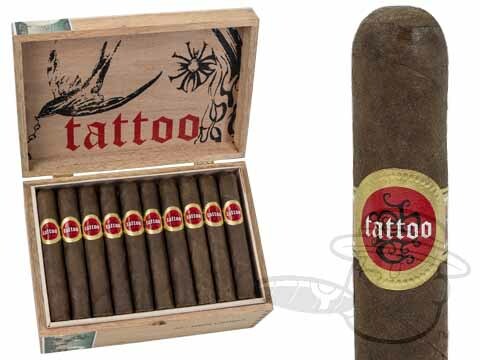 Rolled at Don Pepin's TACUBA factory in Estelí, the Tatuaje Tattoo series is an updated version of the best-selling limited release 2011 Tattoo Lancero. Featuring a select blend of Nicaraguan long-fillers from Pete Johnson's private reserve under a dark and silky Ecuadorian Habano wrapper, the 2014 Tattoo offers a perfect balance of hearty flavors with vibrant notes of cocoa, leather, subtle sweetness, and hints of spice. 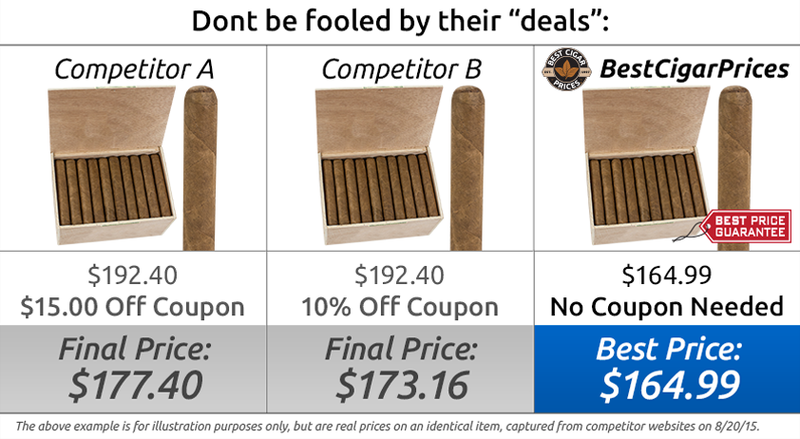 These sticks are your ticket to complex, Cuban-esque Tatuaje goodness without the usual boutique price tag.